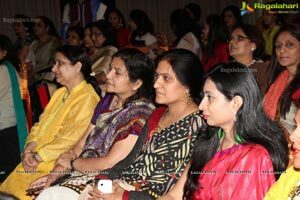 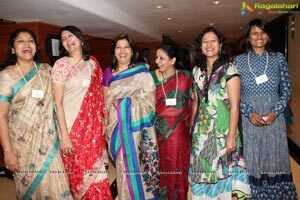 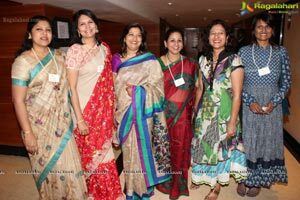 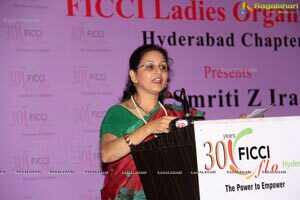 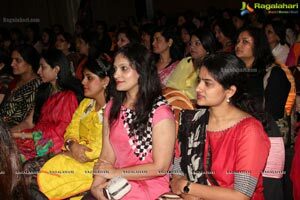 Hyderabad, 3rd January, 2014... Members and Women Entrepreneurs of FICCI Ladies Organisation (FLO) have planned a different kind of interactive session in the beginning of the New Year 2014. 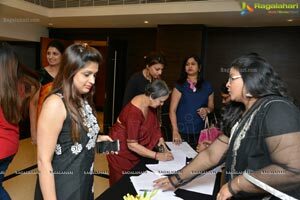 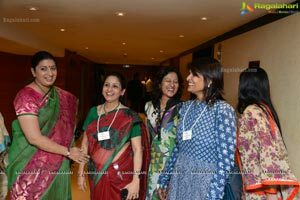 FLO is exploring new dimension of our lives, the forthcoming Lok Sabha Election 2014 and has invited BJP National Vice President and well known actress, producer and politician Smriti Z Irani to address its members. 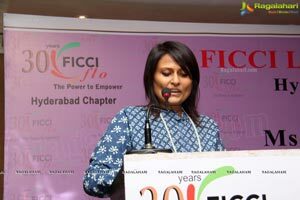 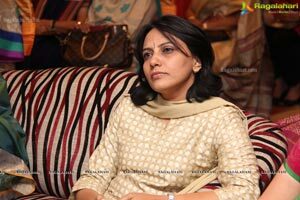 She is addressing members of FLO in conversation with Uma Sudhir, Resident Editor of NDTV here in Hyderabad city on 3rd January at Hotel Taj Deccan at 4pm on "New Architecture of Indian Politics, Role of Women in Leadership and its impact on Indian Business". 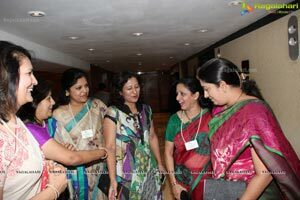 She will speak on what's in store for women and especially women entrepreneurs. 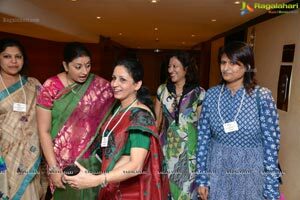 What can they expect from BJP? 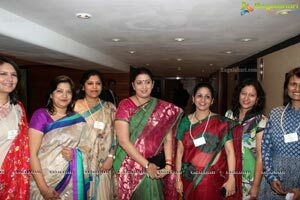 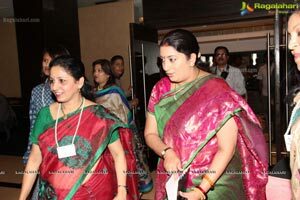 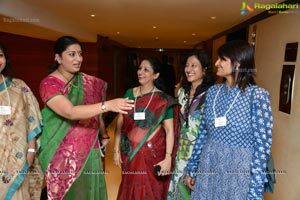 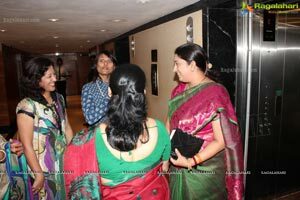 Smriti Irani is a well known TV actress who featured in "Kyunki Saas Bhi Kabhi Bahu Thi". 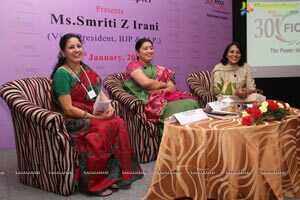 Then she became MP and is BJP Spokesperson and President of BJP Women Wing. 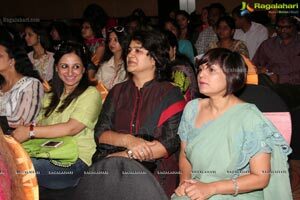 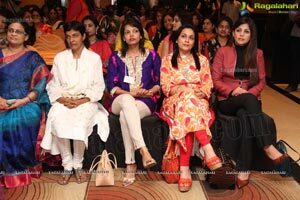 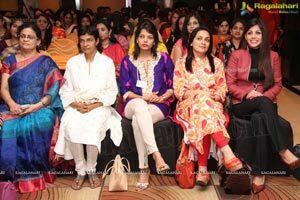 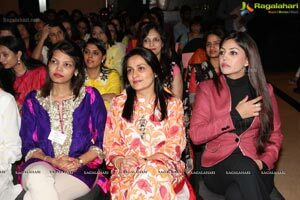 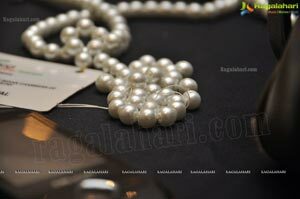 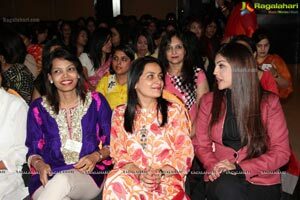 She began her career with a beauty pageant of Femina Miss India in 1997 where she was the finalist. 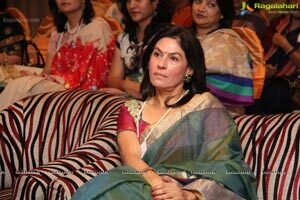 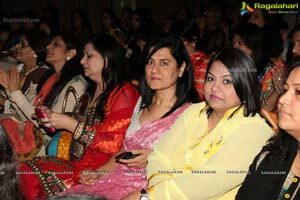 She became a household name for her role as 'Tulsi Virani' in Kyuki Saas Bhi Kabhi Bahu Thi. 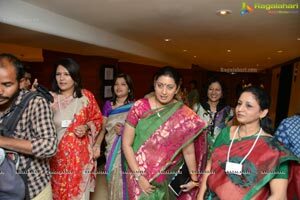 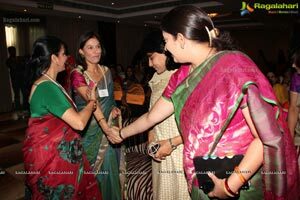 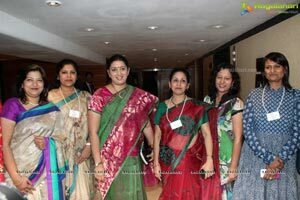 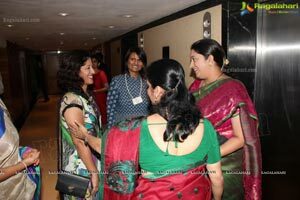 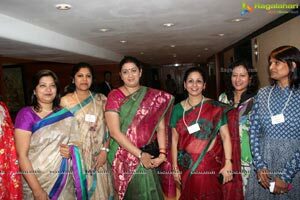 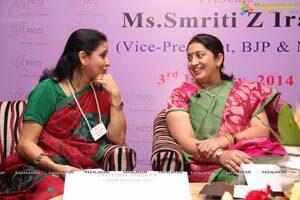 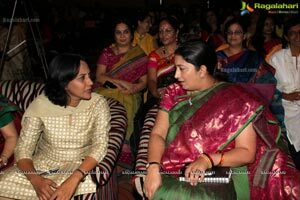 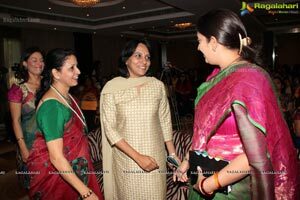 Smriti joined the Bharatiya Janata Party (BJP) in the year 2003 and today is one of its prominent leaders. 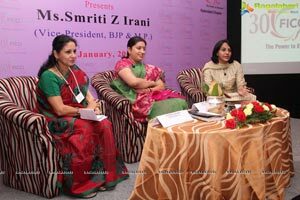 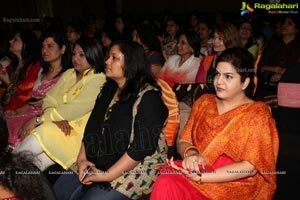 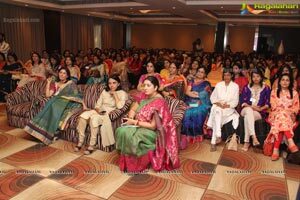 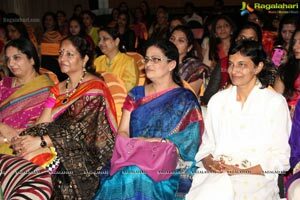 In her first ever interactive seminar with city women entrepreneurs she will delve on many interesting subjects to women entrepreneurs as well as women and politics and their role in politics.